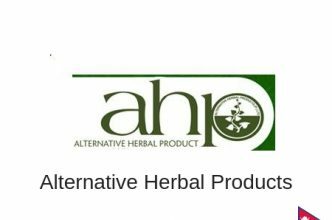 lternative Herbal Products (P) Ltd. (AHP) well-known branding of products and engaged in Nepal as a Social Corporate Responsible (CSR) company. Since 1998 it has been engaging in the trade of herbs and food supplementary organic products. Community-based trade is a fundamental principle of AHP business. AHP outsources most of the herbs/ingredients to prepare the products from primary groups/ producers of Nepal. AHP has a trading relationship with Primary producer groups as it provides a fair price for raw materials, other inputs, and wages. Besides, AHP also help the community for the capacity building make them able to invest in the resources.